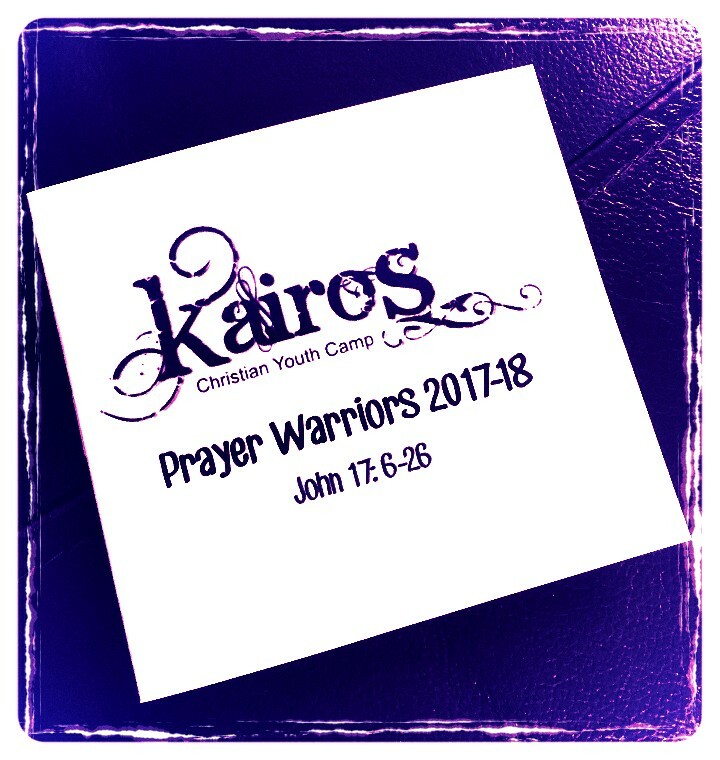 Please support Kairos in prayer by signing up to become a Kairos Prayer Warrior. Complete the form here to let us know you are committing to uphold Kairos in prayer and we will send you a booklet with more info and some points of what you can pray for throughout the year. Sign up now to become a prayer warrior. Kairos means ’the right or opportune moment’ in Greek and is a Christian Youth Camp that grew out of the 24 years of the Harvest Camp. Kairos aims to engage 11-18 year olds to help them find God and deepen their relationship with him through lively worship and relevant teaching, speakers and workshops. Kairos also sees the importance of fun activities that help build relationships and makes the camp memorable.